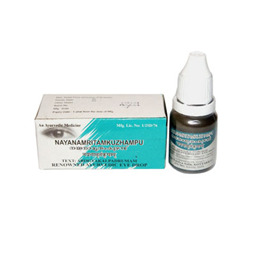 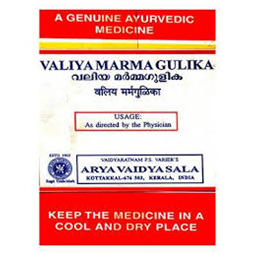 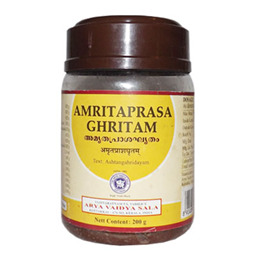 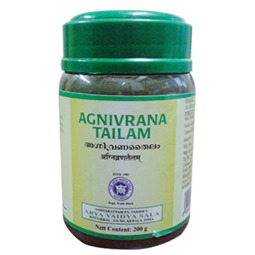 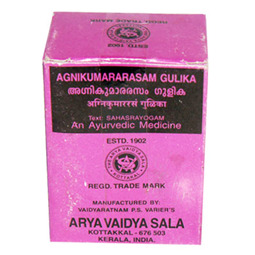 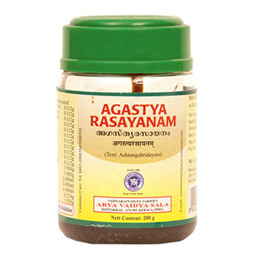 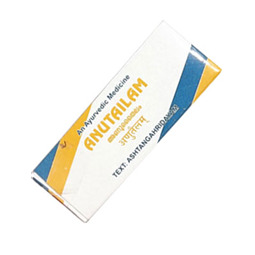 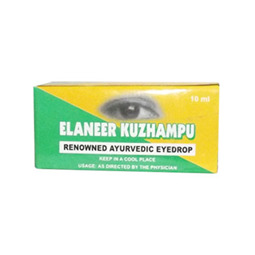 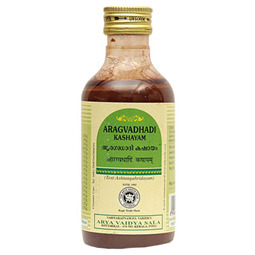 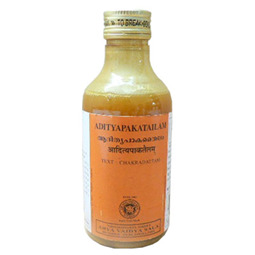 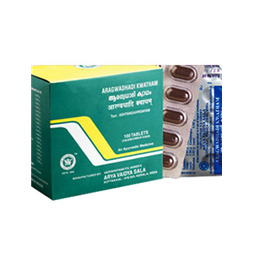 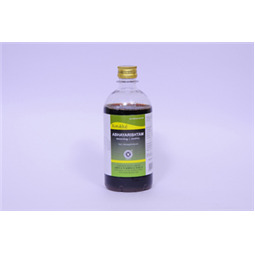 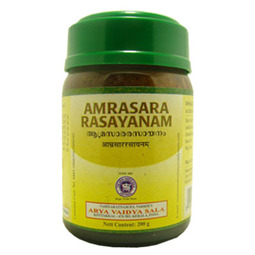 Valiya Marma Gulika is a tablet, used in Ayurvedic treatment of diseases of Marma places – vital organs, means, diseases related to heart, brain, urinary system etc. 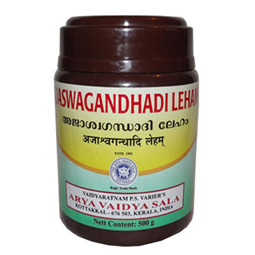 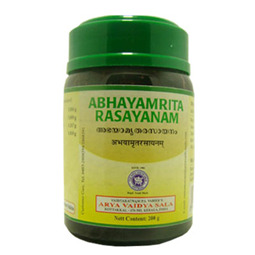 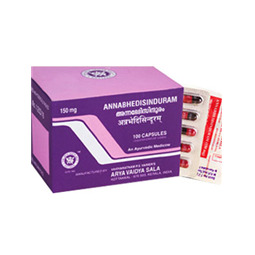 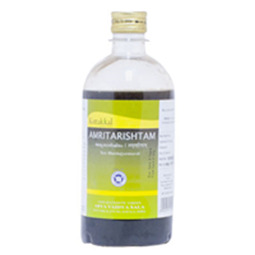 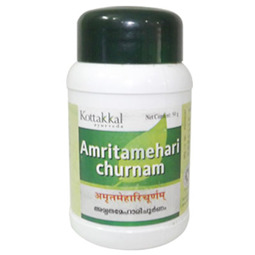 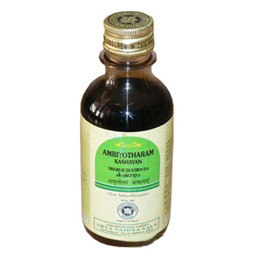 It is also used to treat external injury to vital organs of the body. 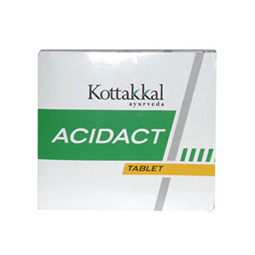 Dosage: 1 – 2 tablets once or twice a day, before or after food.